Posted By:Unknown | At:12:49 PM Be the first to comment! In the words of En Vogue, "Whatta Man, whatta man, whatta man...Whatta mighty good man!" 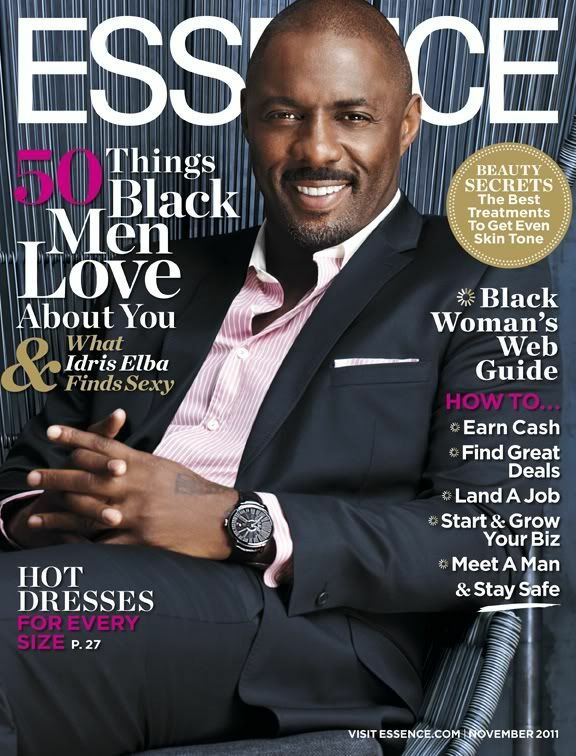 Idris Elba covers the November issue of Essence Magazine. After this cover, Constance White has just become one of my favorite people. Lord, I just love this man (****politely wipes drool from my chin****).